By Xah Lee. Date: 2017-05-23 . Last updated: 2018-12-30 . The artistic 3D ones are typically custom crafted, not mass produced. They can be expensive, $30 per keycap or more. 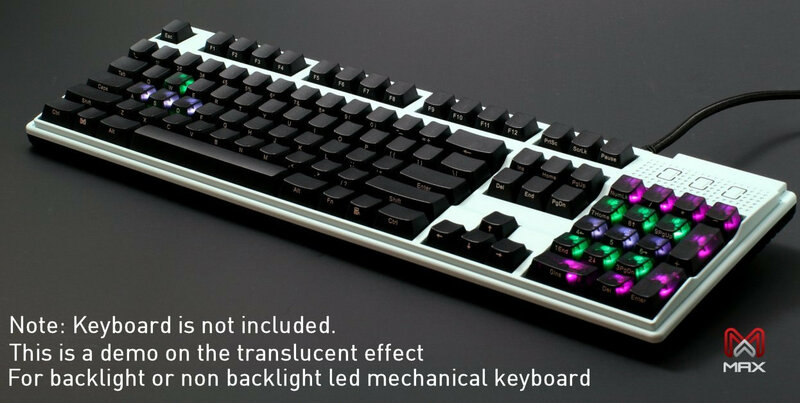 You can also find them on ebay, massdrop, or via keycap trade from reddit or geekhack.